It is known that most of the time people pay attention to the brand’s name when it comes to acquire a product or service. It’s been a crucial part of marketing for decades, and it’s getting more relevant today in Digital Marketing. Google gives a special treatment to renounced brands. And that’s only one small detail to keep in mind about the importance of branding in a good SEO strategy. 2018 is about to start, and you shouldn’t focus in anything else but building and consolidating a brand. This is a prerequisite for your company to showcase in search engine result pages. Websites Depot has helped hundreds of businesses become recognized brands in their industries. With the proper know-how and an intelligent strategy, you will succeed. The most powerful search engine is known for its continuous modifications. And we are not talking only about its algorithms updates. Layout adjustments like the featured snippets have a great influence in user’s behavior. All searches feature these snippets, which Google takes from the most renounced brands of the query’s industry. So if you have a successful brand management, it definitively influence on how to do SEO. Being a recognized brand is also fundamental to receive clicks in SERPs. It can even lead people to avoid higher ranking posts. Many consumers prefer to buy a product from a brand they’re familiar with than risking to buy from a company they don’t know very much about. 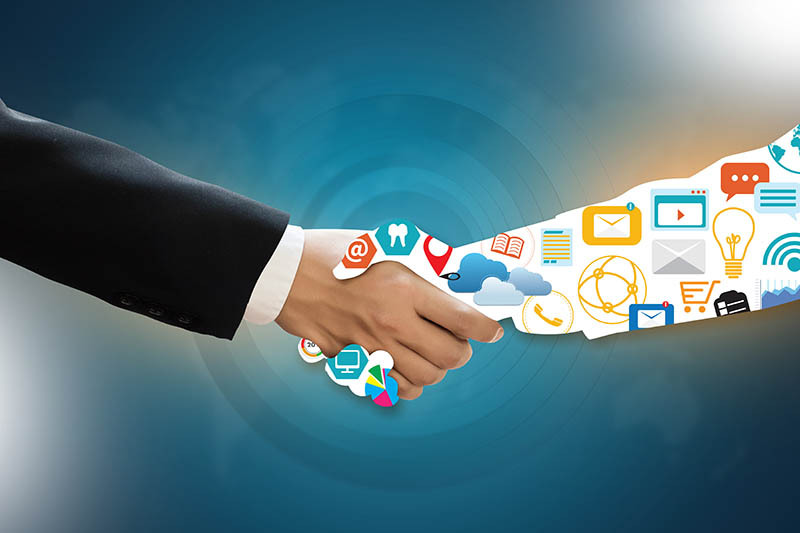 Brand awareness generates trust, and it has as much influence in purchase decision as it has on organic search results. The importance of branding is also influencing in SERP ranking in the sense that ranking first is not as relevant as it used to be. Click through rate in PPC Adwords Management tends to become more crucial than ranking. The more your pages get organic CTR for a certain query, the more probably they will appear higher in organic listings. But without brand awareness, people rarely click on your link and look at your content. If you focus on branding, you will help generate higher CTR in organic SERPs. This necessarily correlates with higher conversion rates. Branding is always an important investment for a company. More than most marketers think of. And with each change in Google, it becomes more and more relevant on SEO. 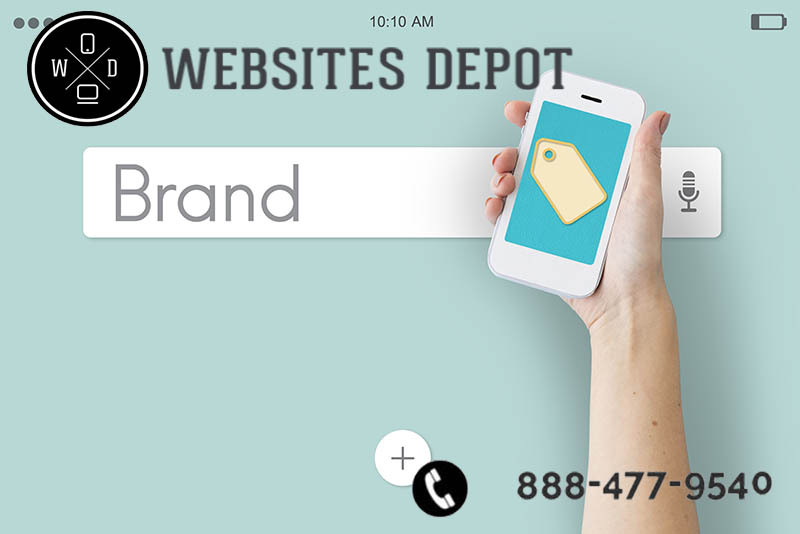 To know more about how Websites Depot experts can enhance your brand and boost your presence (and sales), call (888) 477-9540.